It’s never been easier to get dentures and Dental Health Centre wants you to reclaim your chewing and speaking ability. 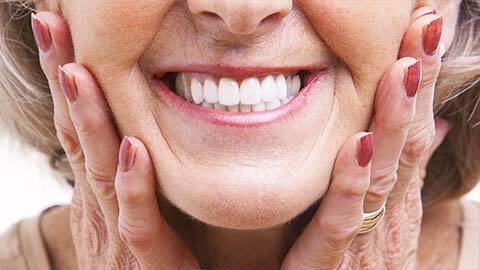 Dentures can dramatically improve your quality of life. The loss of teeth can lead to many problems, but dentures replace missing teeth so you can live normally. We offer both full and partial dentures, so if you’ve lost many teeth or just a few, we can have your smile back to 100%. 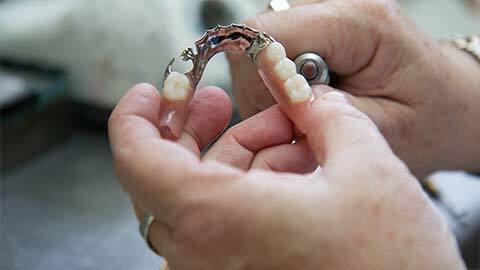 Dentures are individually fitted and act just like normal teeth do while maintaining a realistic appearance. 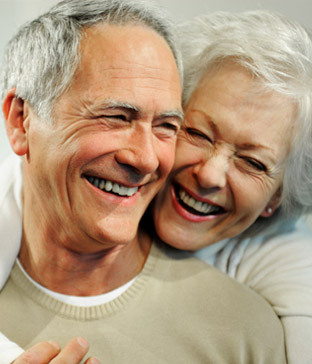 If you need more information about Dentures in Dieppe, contact us today.